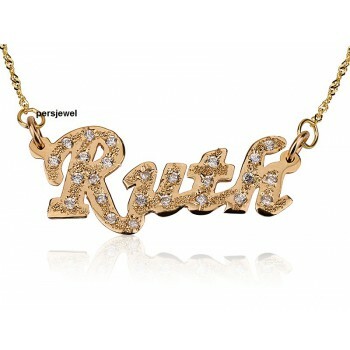 A hand crafted 14k solid gold custom necklace rigged with real diamonds stones all over the name of your choice. 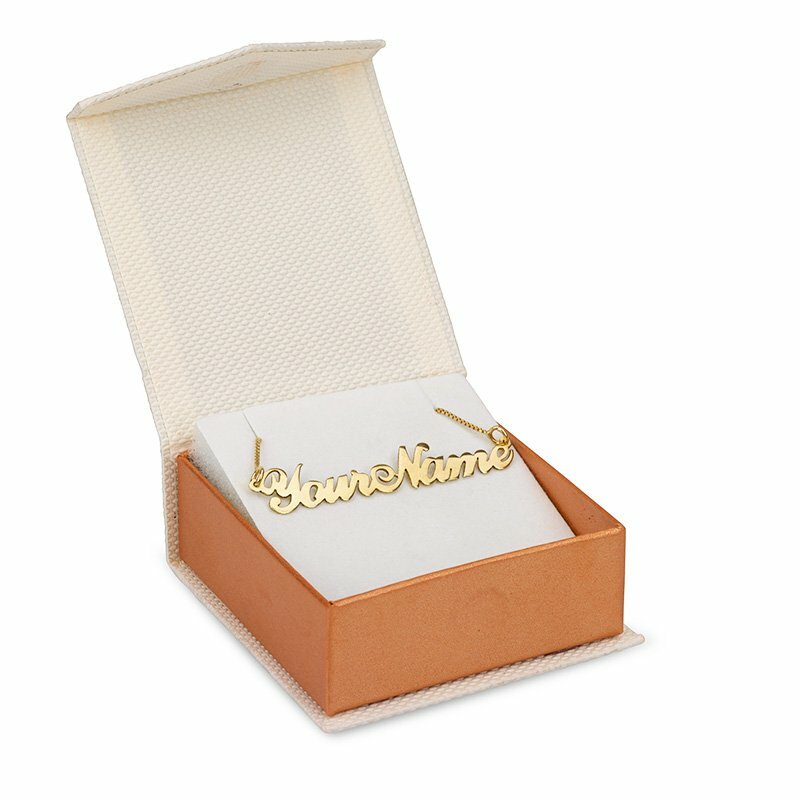 Knowing the value of a custom necklace this elegant, this is simply the best personalized gift that you can give to yourself or your loved ones. 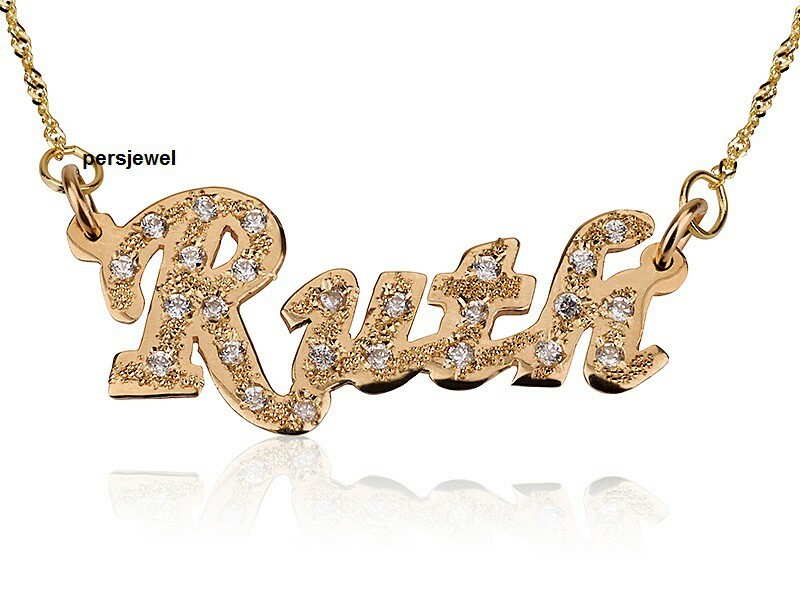 Show off your glamorous style with this handcrafted gold-diamond name pendant made from 14k double thick gold, dazzles with Diamonds stones that spread beautifully across the name of your choice. 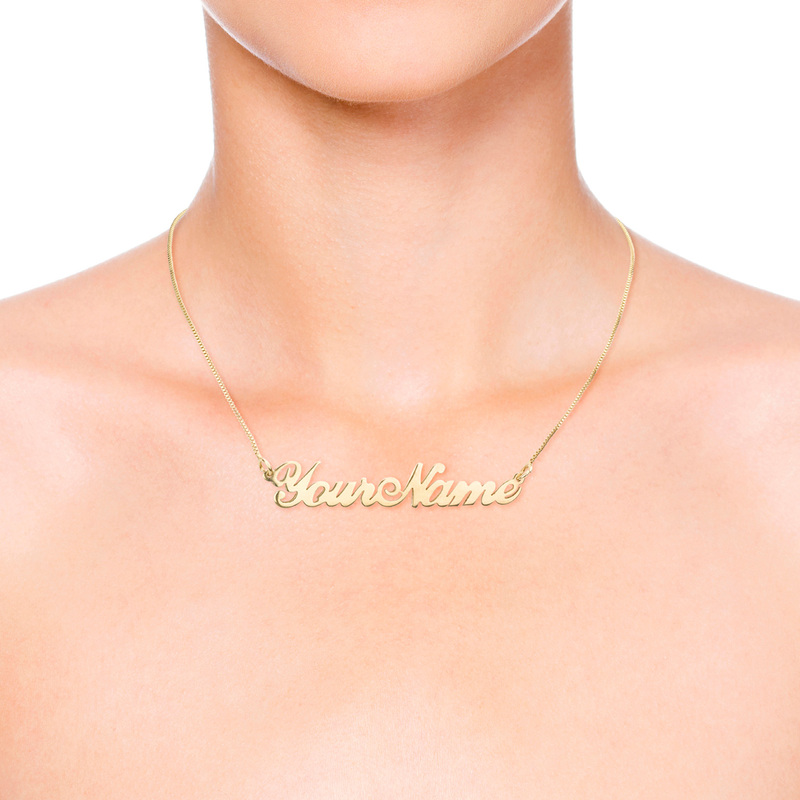 Make this necklace your all-time unique accessory, perfect your style. 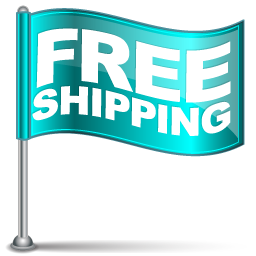 This comes with a free Prestige gift box and a gift bag with your purchase of the brand-new, unworn personalized jewelry. Click here to select our Custom chain lengths that style your look.